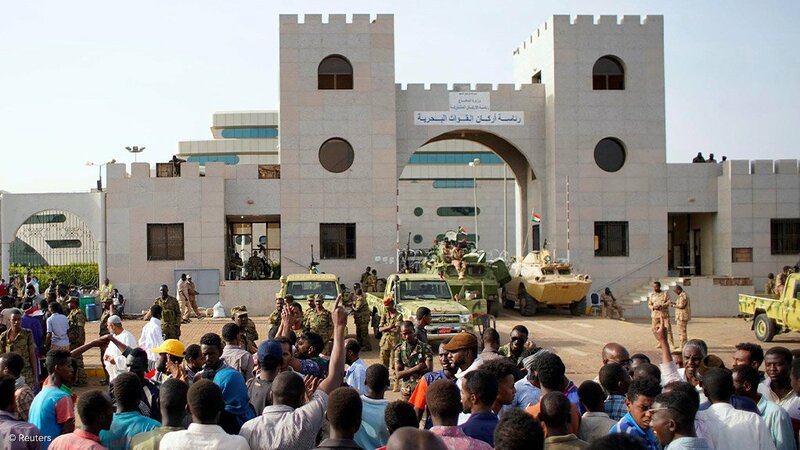 Sudan's ruling military council on Friday promised the country would have a new civilian government, a day after the armed forces overthrew President Omar al-Bashir after 30 years in power. Ibn Auf said on Thursday that Bashir was being detained in a "safe place" and a military council - which it was later announced he is heading - would now run the country. Sudanese sources told Reuters that Bashir was at the presidential residence under "heavy guard". Some shops in Omdurman, across the River Nile from central Khartoum, remained open past 10 pm, a Reuters witness said.